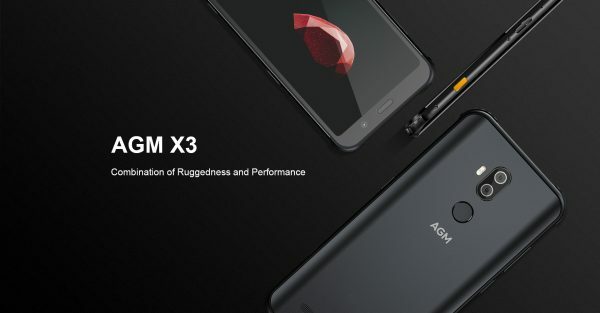 The AGM X3 is where brains and brawn combine. 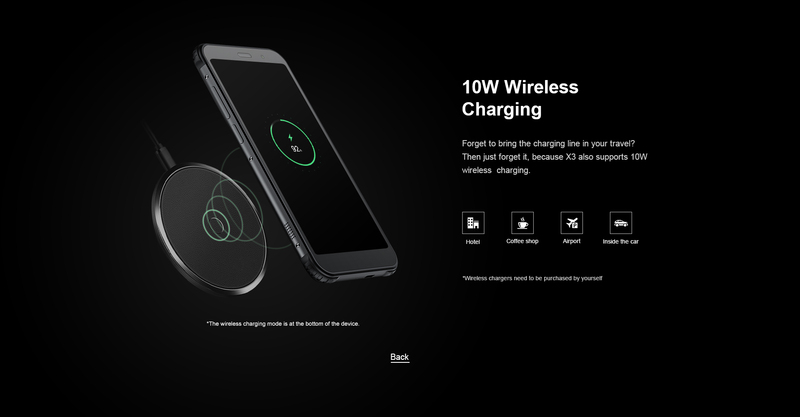 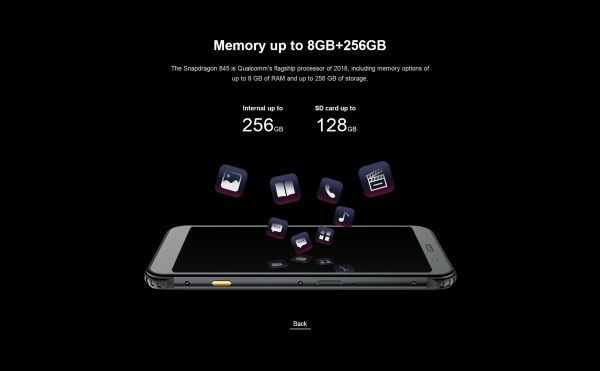 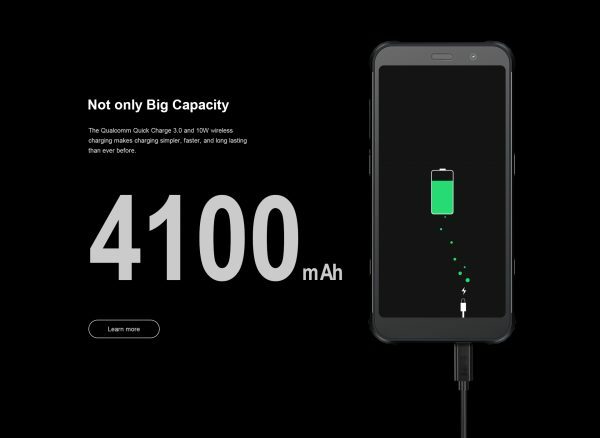 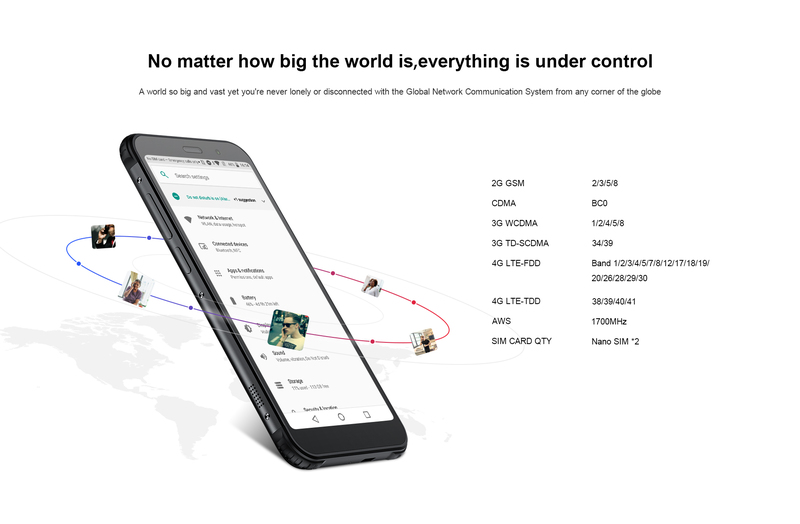 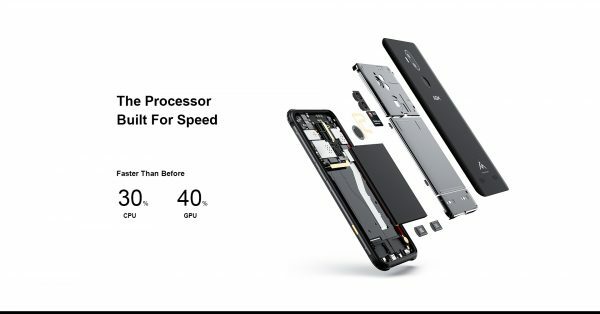 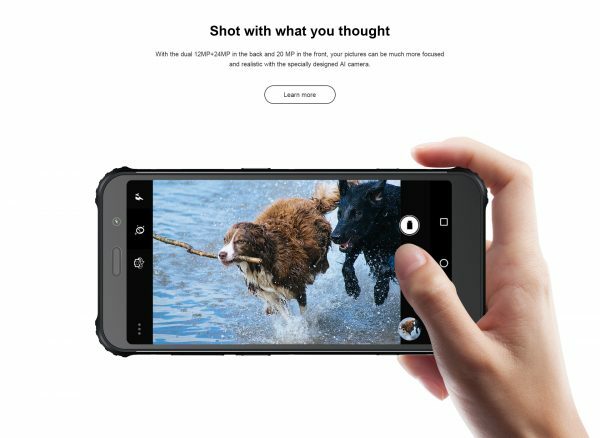 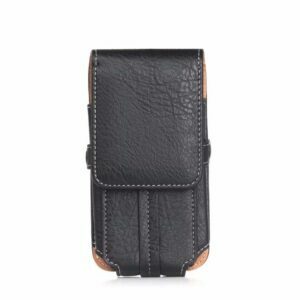 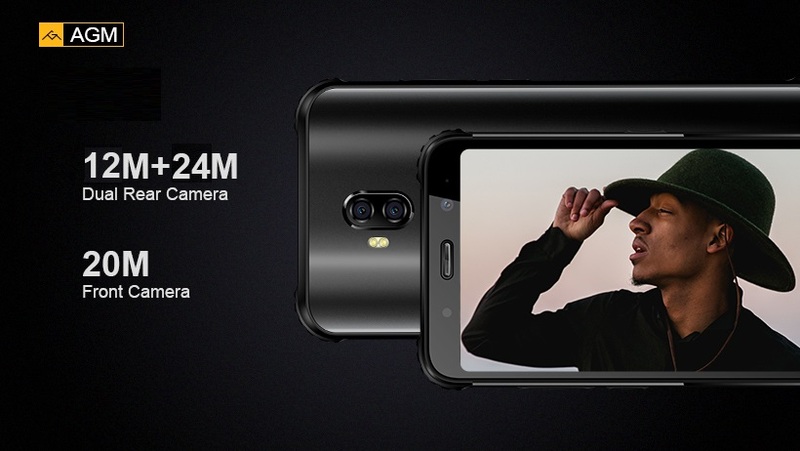 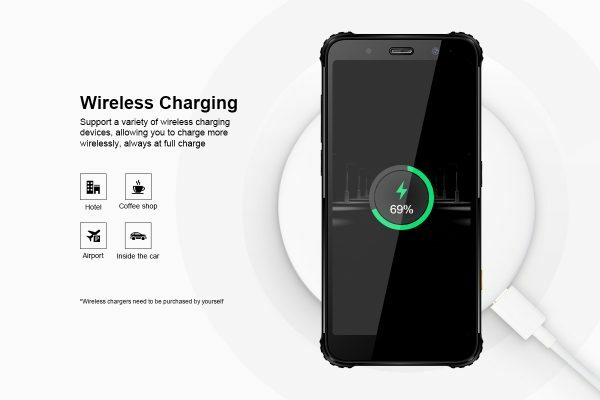 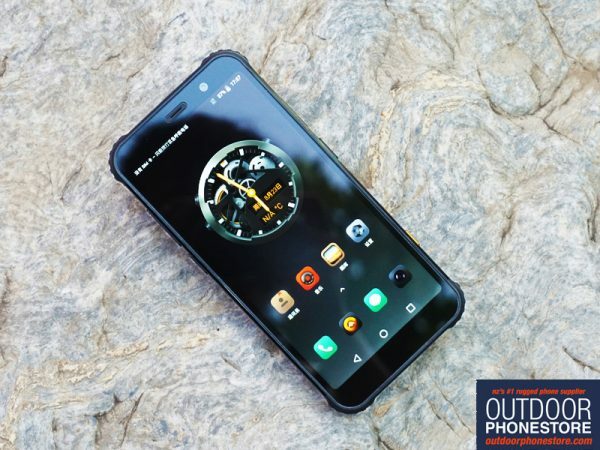 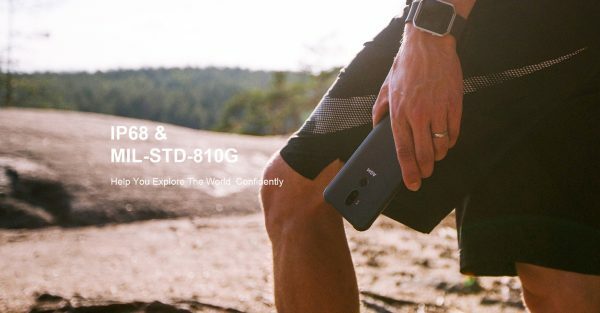 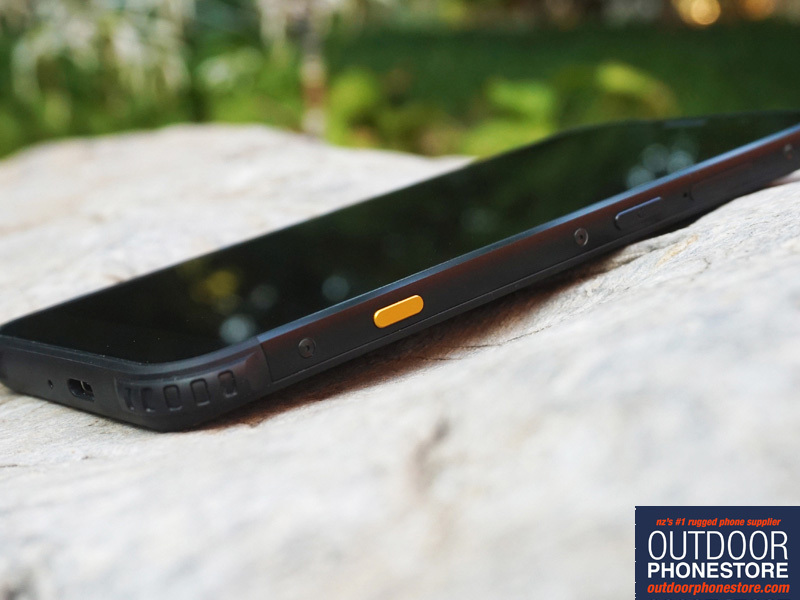 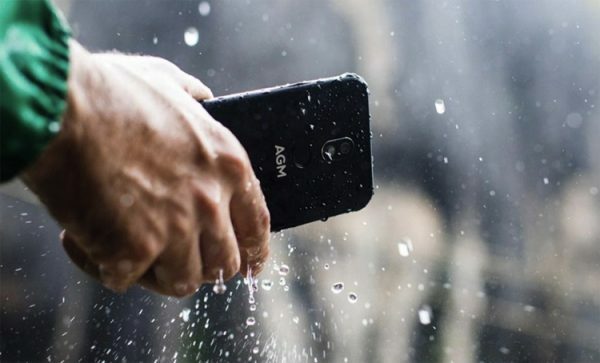 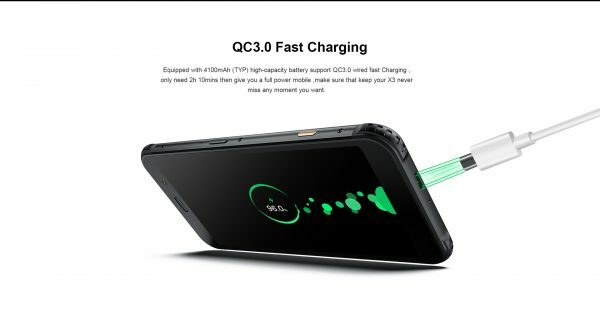 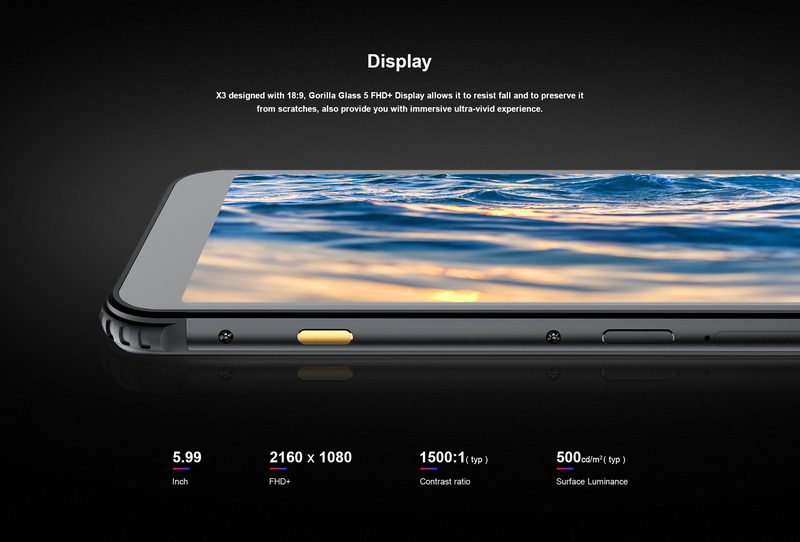 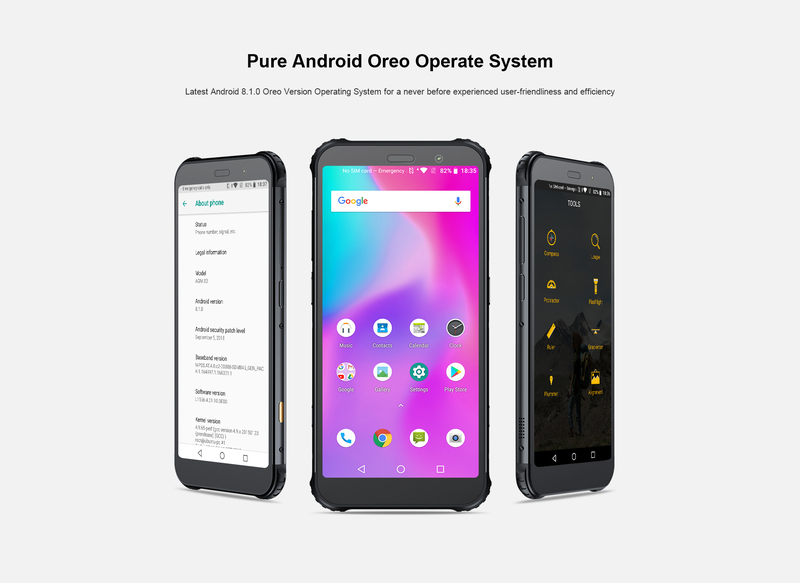 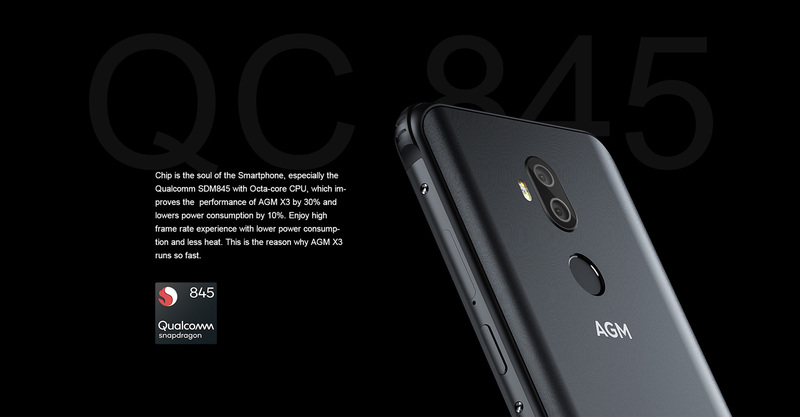 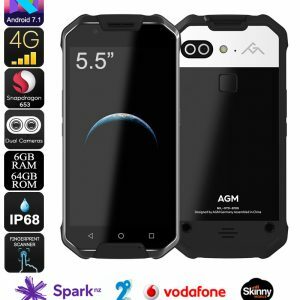 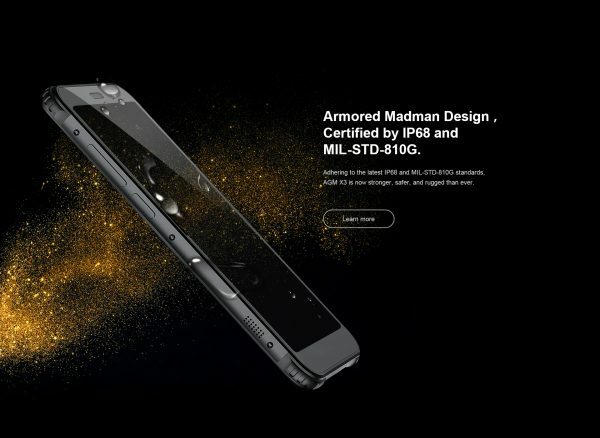 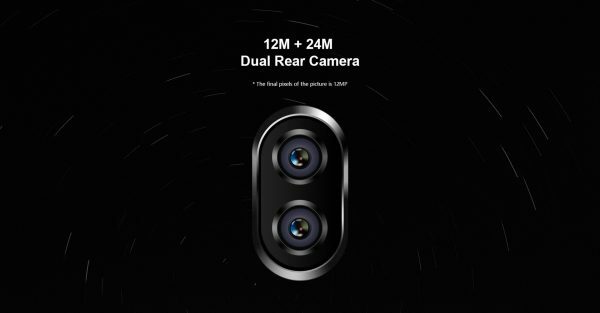 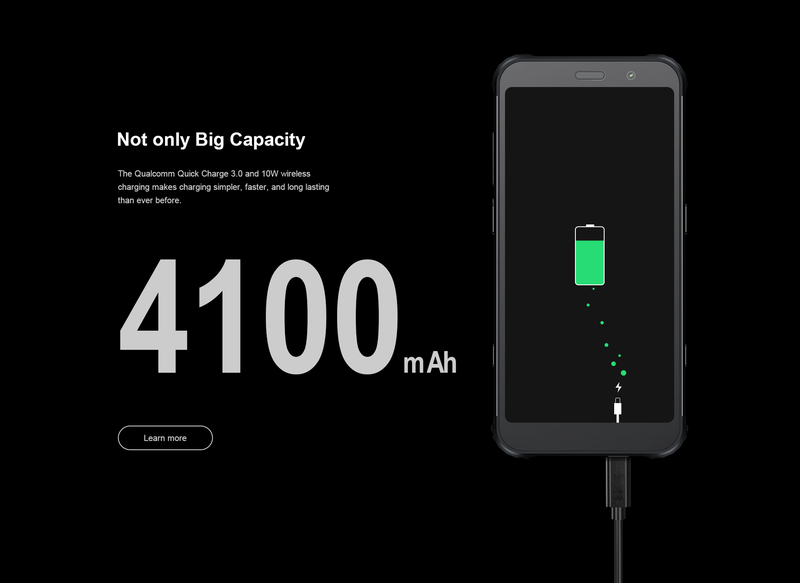 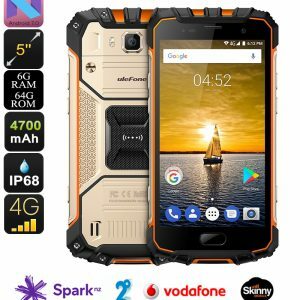 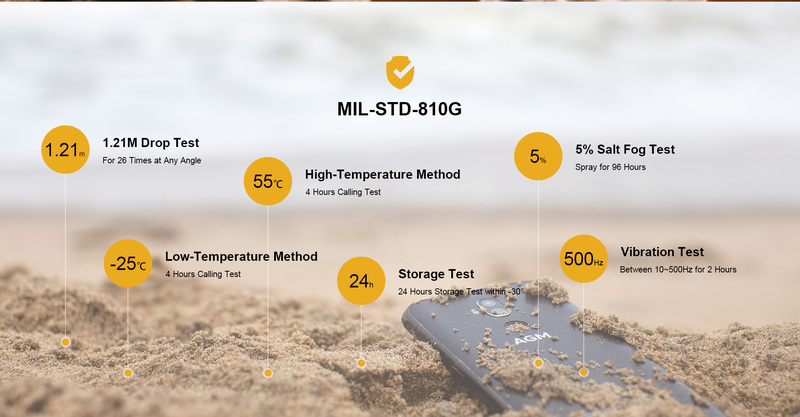 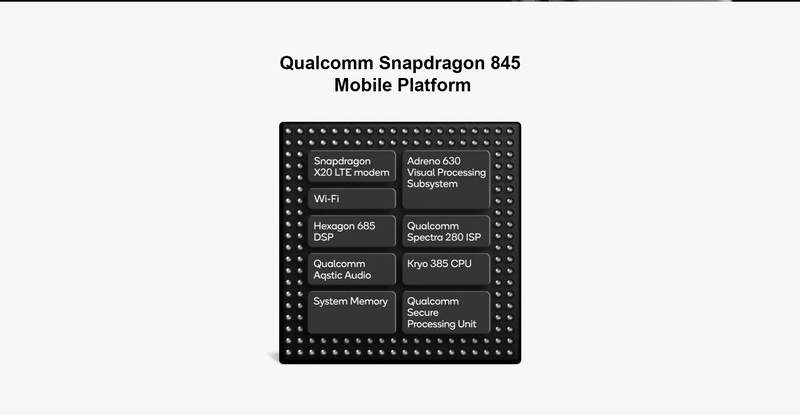 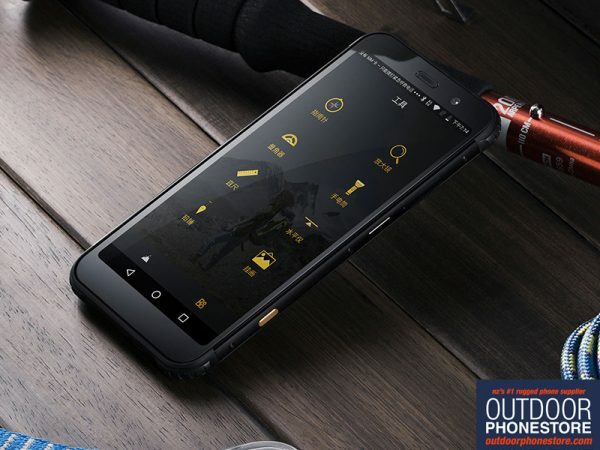 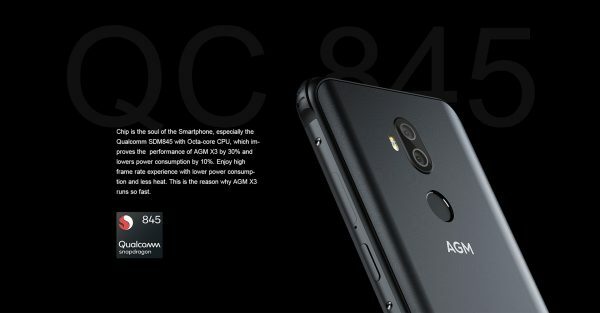 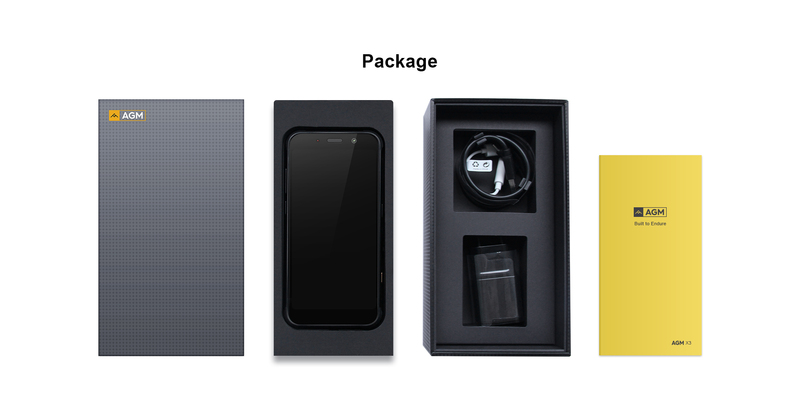 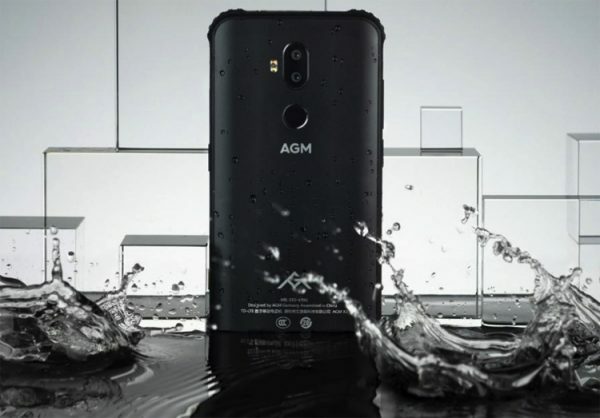 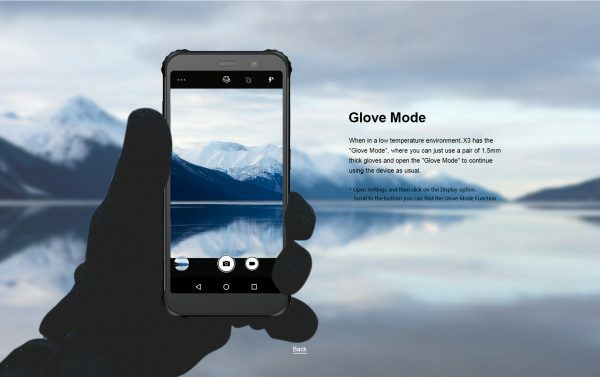 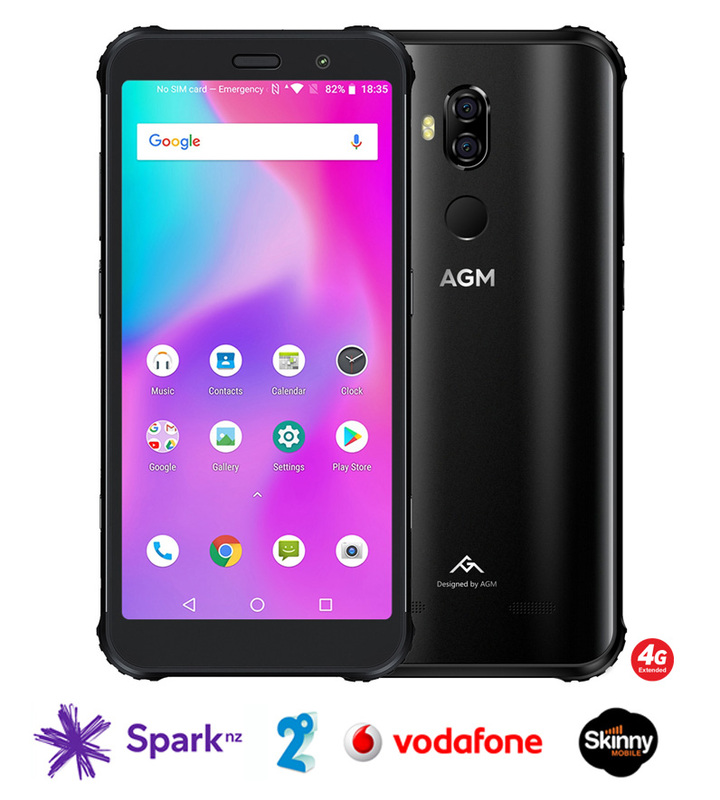 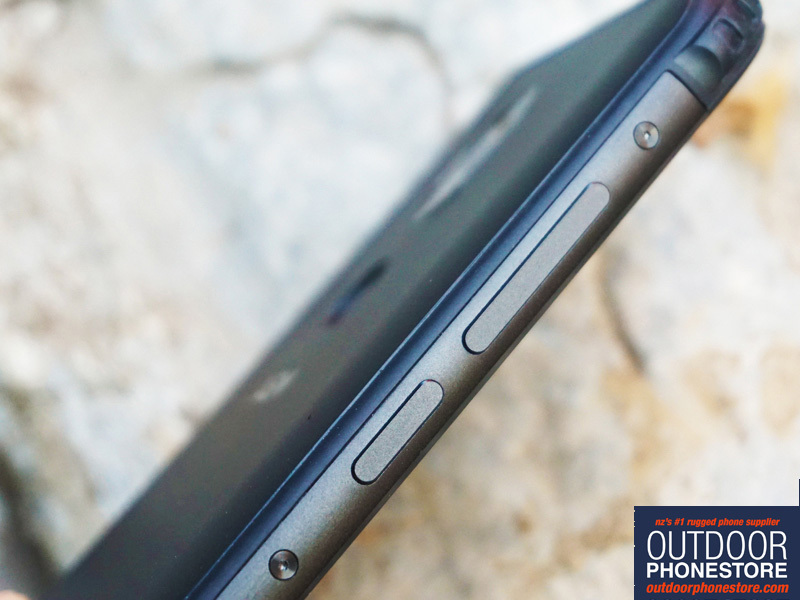 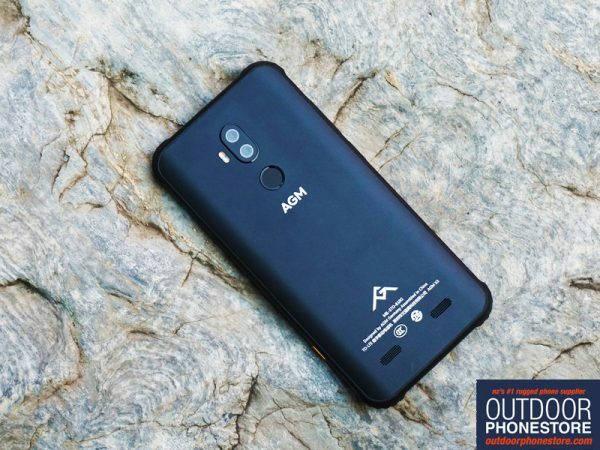 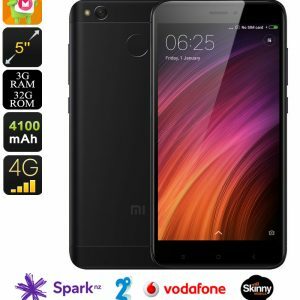 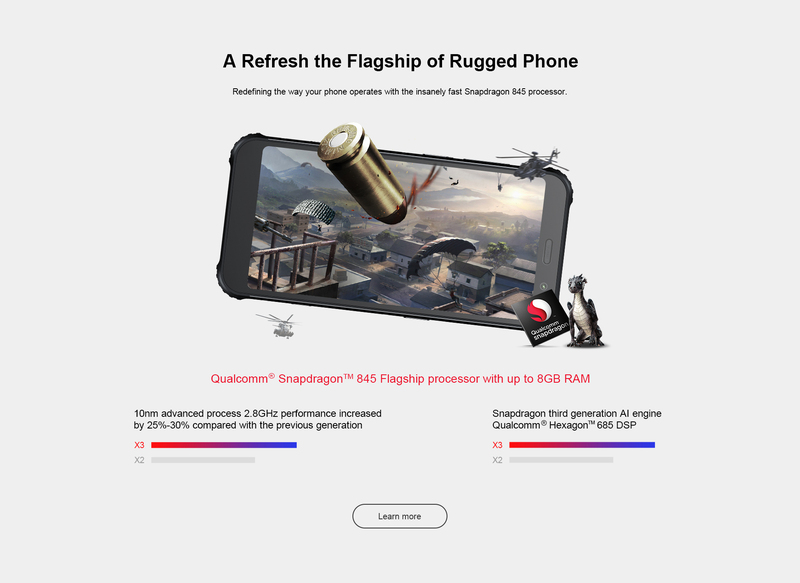 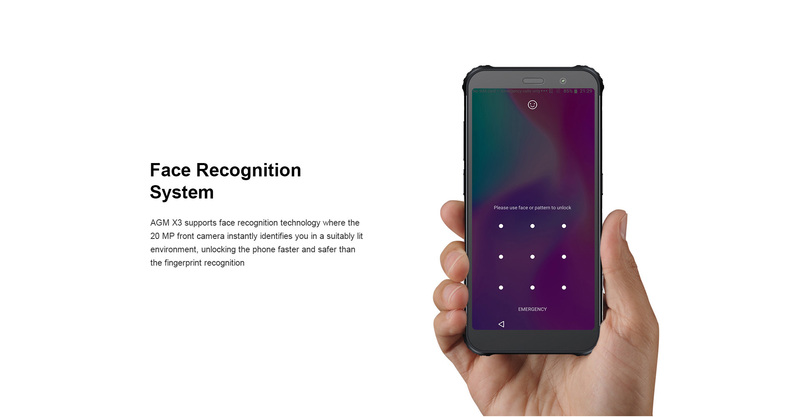 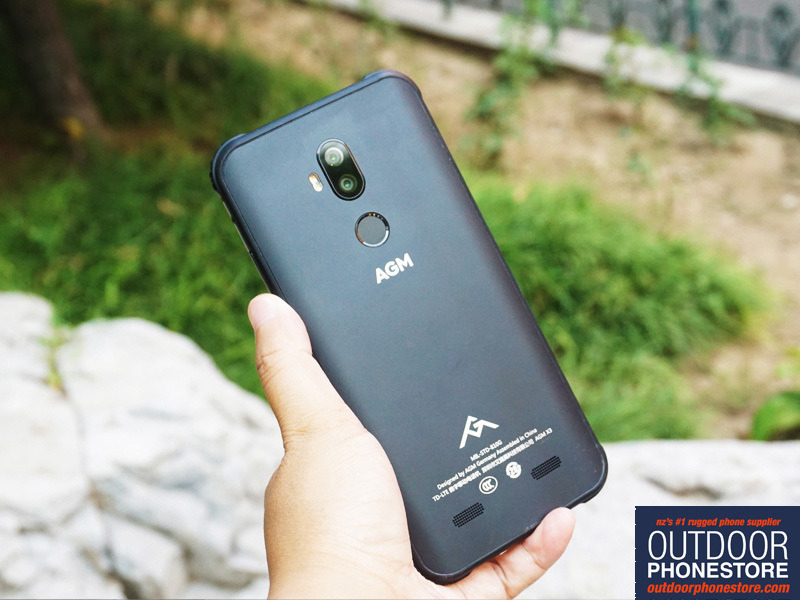 For the first time ever, a top-range processor (exactly the one used in the Samsung Galaxy S9 Plus) drives a rugged outdoor phone, and when combined with 50 to 100% more RAM than a Galaxy this is a tough phone delivering sizzling performance. AGM X3: coming to the Outdoor Phone Store from Ian Wishart on Vimeo. 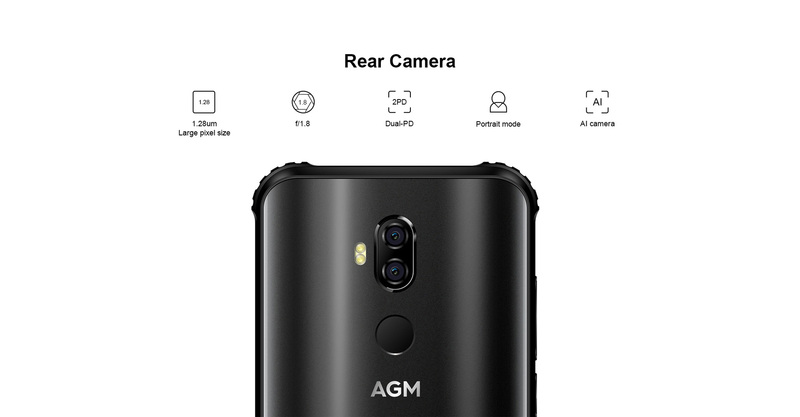 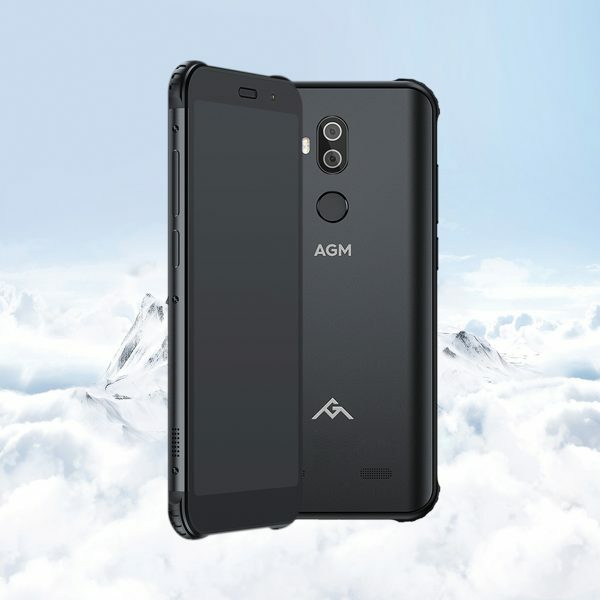 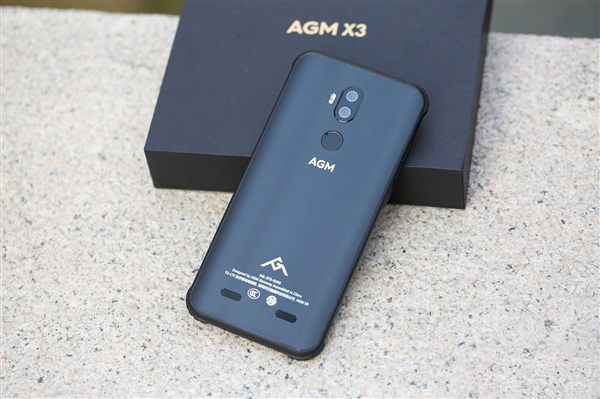 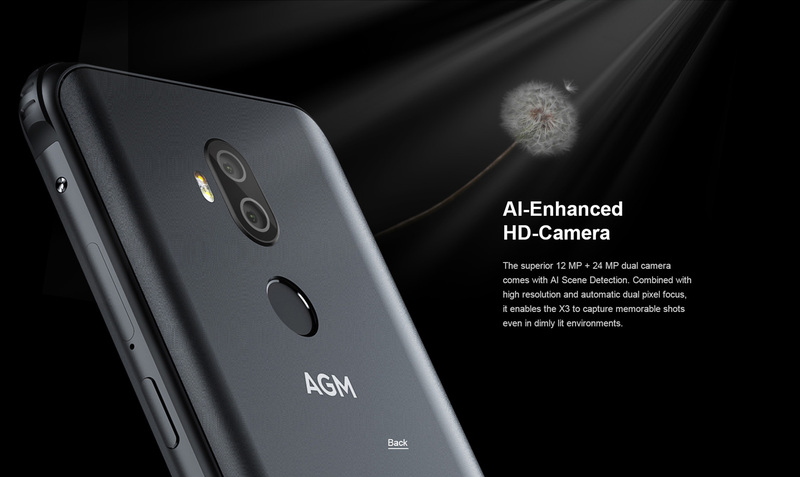 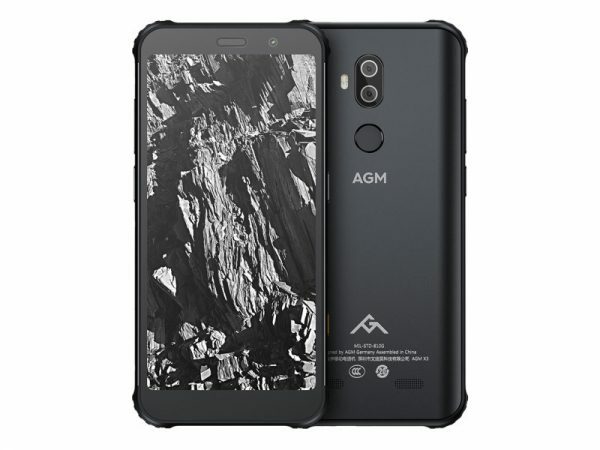 Not only is the AGM X3 the most advanced rugged phone on the planet, it is the most expensive to fix. 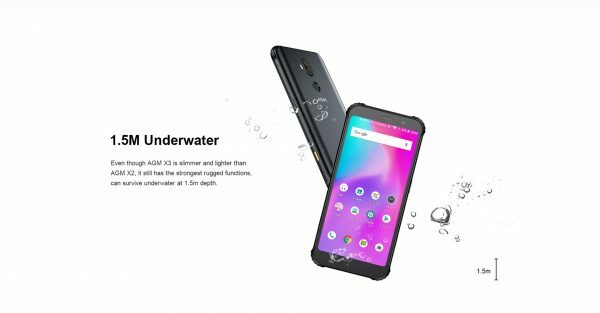 As a hermetically sealed unit the only way into this phone is through the screen which is expensive as it breaches the waterproof seal. It cannot be repaired at any NZ facility without sacrificing waterproofing. 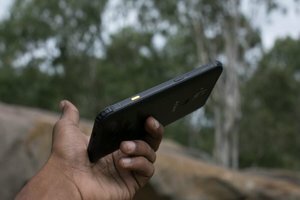 Indicative screen breakage cost: It’s an insurance claim.